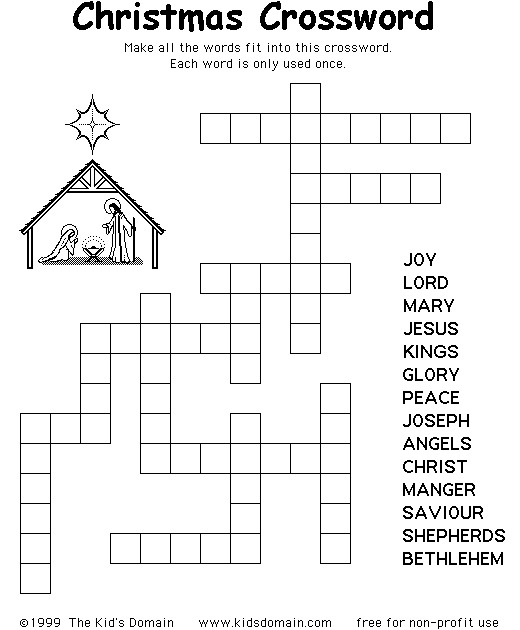 Rest easy—these puzzles won’t hurt your brain! When you want a gentle challenge to wind down after a hard day, this collection does the trick. 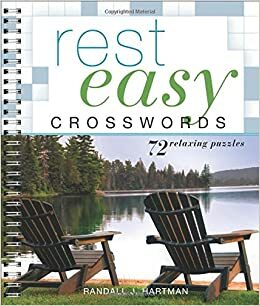 Each of the 72 crosswords features a theme and is filled with common words, phrases, and names that even beginners can successfully figure out. With clues on the simple side, too, you can solve with confidence.